Got the flute today. 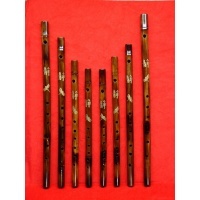 This is the best bamboo flute I own, no joke. It's absolutely beautiful and sounds great. 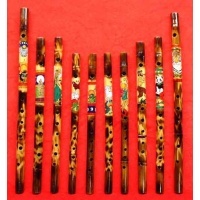 The intonation is spectacular for a bamboo flute. I will definitely be buying more flutes from you. Thanks!